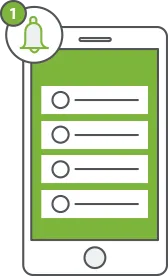 Set up auto emails to send out user, order and logistics notifications for different processes on your online store.Keep your customers engaged and collect important client inputs at various steps. Send alerts for scenarios that need highest level of security or quick response time. 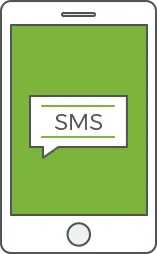 Send out SMS notifications for user registration, password code, order delivery and many other scenarios. Communicate with your customers in real time using PUSH notifications. Give your mobile apps additional power to convert by sending customized messages based on customer browsing pattern. 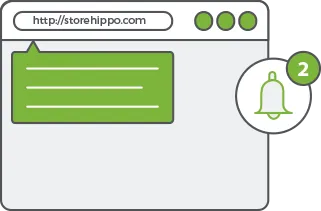 Make your website interactive by sending web notifications while the customer is browsing your store. Suggest products or promotional deals to upsell and cross-sell through your desktop site. Set global notifications for all the important events of your user registration, ordering and shipping processes. 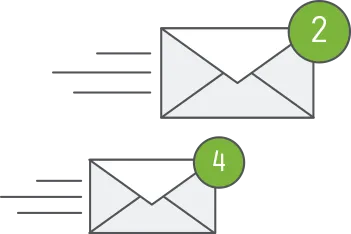 Minimize human effort by using email, SMS, PUSH and web notifications to automatically inform your customers .